Cheri works with leaders who are motivated to stretch outside of their comfort zones and want a trusted guide to keep their journey on track. She specializes in keeping clients focused on their goals and visions by creating space for them to think and develop strategies for success. Cheri’s clients are corporate professionals and physicians wanting to set strategies to improve their professional skills and achieve greater satisfaction in their work and personal lives. They realize the transformations they are pursuing will require new habits, new skills, or new ways of viewing common stumbling blocks. Toward that end, they work together to identify and implement critical success strategies. She has developed a niche working with individuals who need to learn how to foster more effective, collaborative, productive working relationships. In the clinical realm, some physician clients may struggle to overcome communication challenges that come along with the culture change from private practice to becoming an employed physician. Cheri helps them meet the challenge head on, increasing awareness of their emotions and productive responses to those emotions, as well as how to leverage their natural talents to overcome limitations. During Cheri’s career in hospitality and health care, she was always the “go-to” person—a trusted guide when people needed objective, non-judgmental insight from someone who genuinely cared. She counseled managers and other employees on communicating effectively, developing alliances, setting goals, finding creative solutions to problems, and achieving life balance. 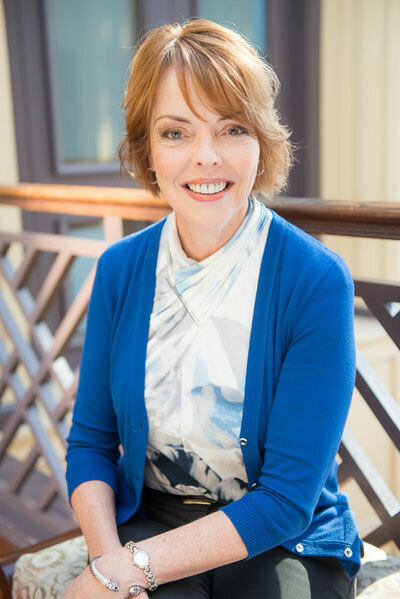 In addition to coaching, Cheri also enjoys training and facilitation and has held the role of Director of Learning & Development for Ob Hospitalist Group.